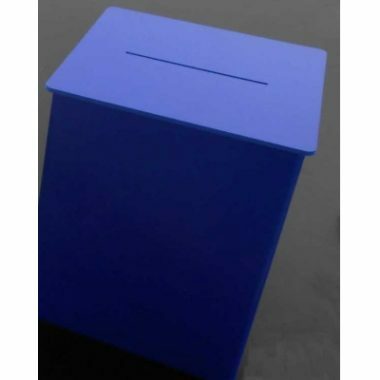 Suggestion Boxes and Ballot box. 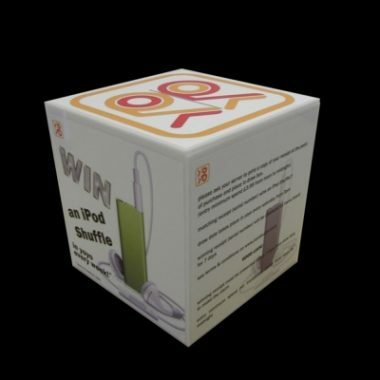 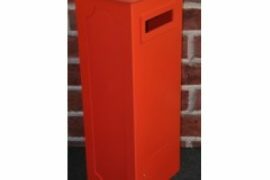 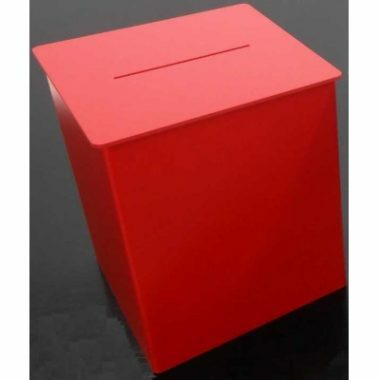 Suggestion boxes, ballot box have many other uses you can use them for token collecting, business call drop boxes or even feedback forms. 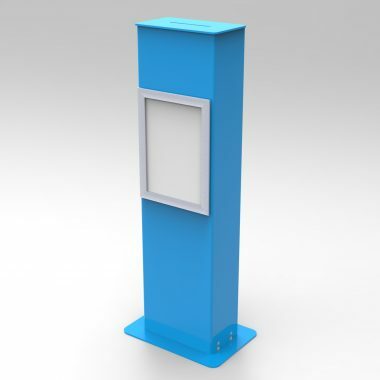 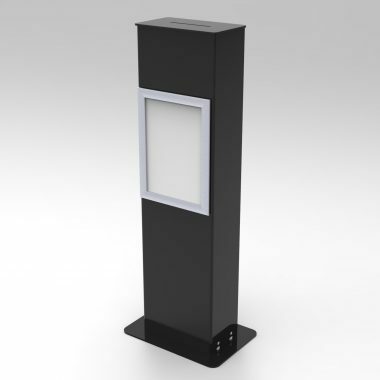 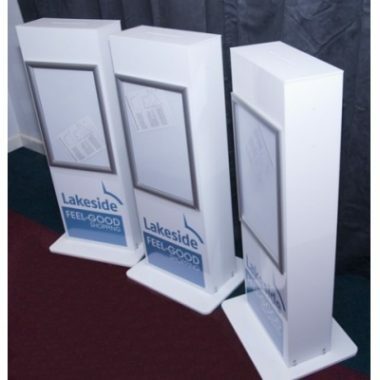 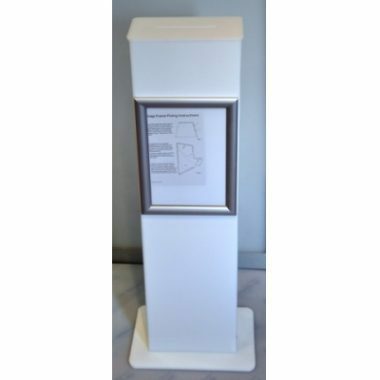 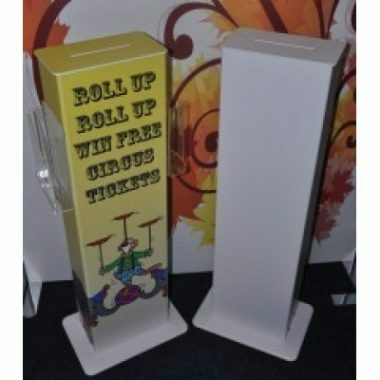 GJ Plastics have designed a range of counter and freestanding suggestion and ballot boxes. 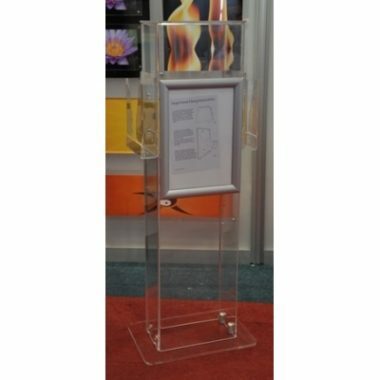 We utilise a variety of materials. 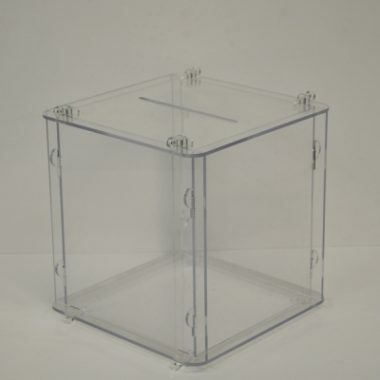 Perspex Acrylic in clear and coloured. 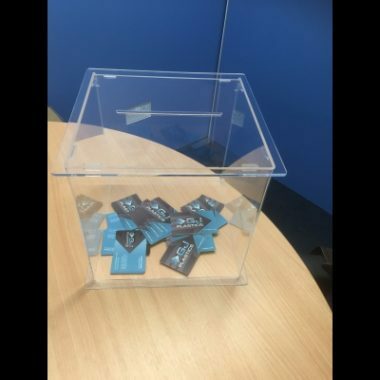 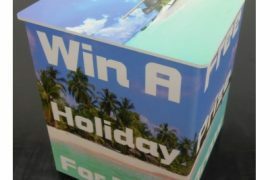 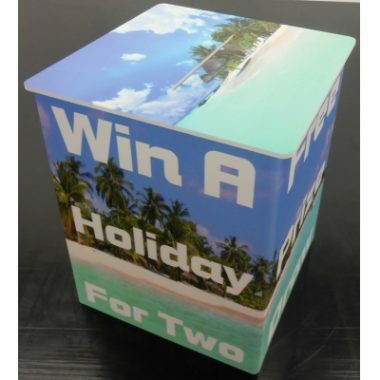 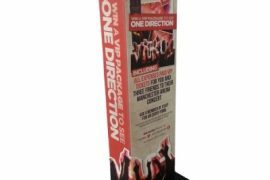 You can have your foamex suggestion boxes direct printed in our printing department with your corporate branding or sales offer making them truly individual to your company.